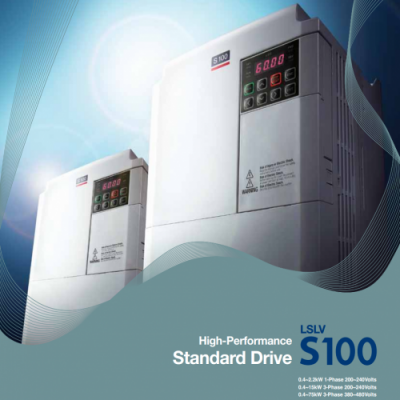 Starvert series is one of leading variable frequency drive(AC drive). 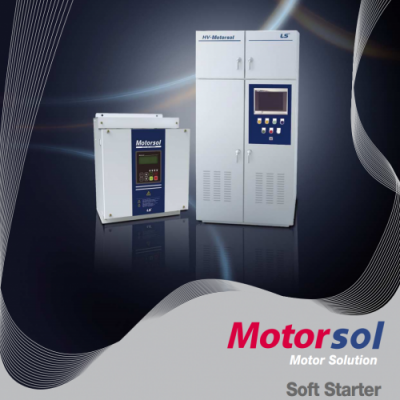 Basic function of AC drive is to transform DC to AC electronically and controls the speed of motor by changing voltage and frequency inputted from common power(AC220V/440V). Starvert series offers wide lineup to satisfy various industrial-needs. 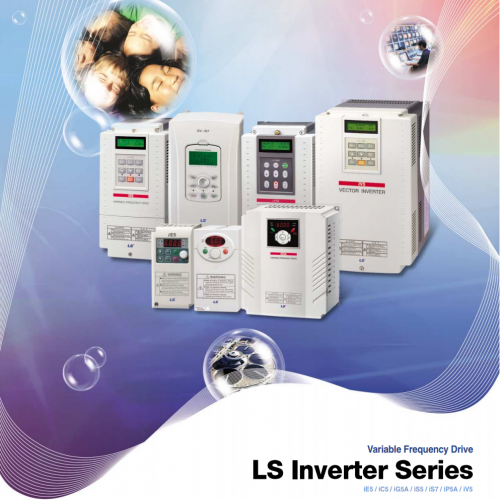 With LS Starvert series, you can be benefited from energy-effective and environment-friendly automation system.